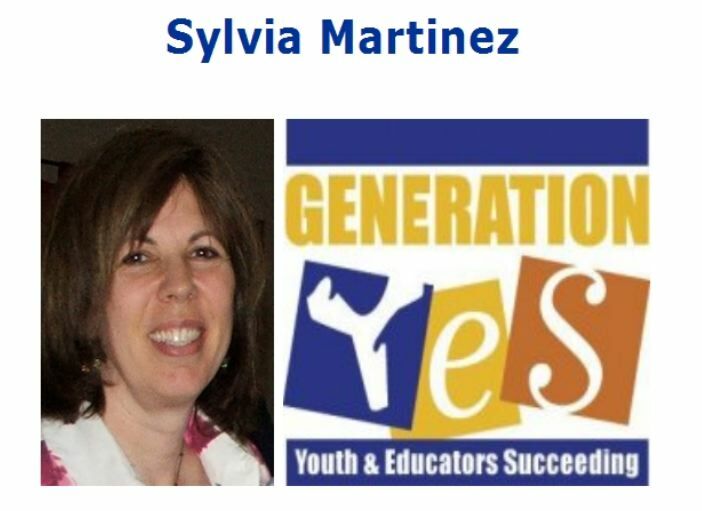 I had a fun time talking about the trials, tribulations and hopes for the future of math education with Sylvia Martinez last night. You can listen to the recorded discussion here. http://STEMeducation.com - check out the amazing Rube Goldberg video! Background/Context: Students’ ready engagement in electronic games and the relative ease with which they sometimes learn complex rules have intrigued some educators and learning researchers. There has been growing interest in studying electronic gaming with the aim of trying to work out how learning principles that are evident in games can be harnessed to make everyday academic learning more engaging and productive. Many studies of students’ learning while gaming have yielded recommendations for teaching and learning in regular classrooms. We didn't get a chance to talk about this study. But it's a very promising area of research that could yield some tipping points for math education.